Hi, we’re glad you’re here! 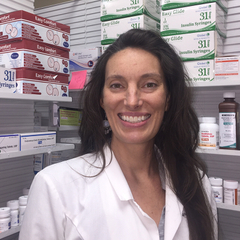 We are an independently owned pharmacy located in East Nashville’s Inglewood neighborhood. 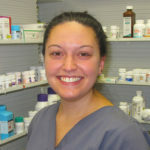 Since 2011, we’ve made it our mission to provide friendly, helpful pharmacy services to our patients. 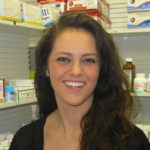 We are a full-service pharmacy, which means we’ll fill any prescription your doctor can write. 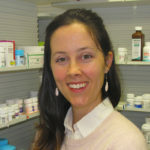 We keep most medications on hand, and can generally have a special item delivered by the next business day. 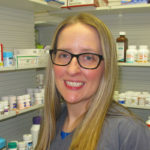 We accept all prescription insurance plans, and if your medications are too expensive we’ll work with you to find an economical solution that puts your health first. 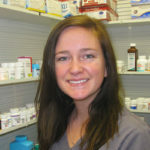 With our state-of-the-art compounding lab, we can prepare custom medications for you, your children, or your pets. 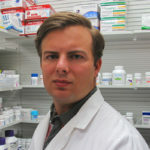 Not all pharmacies do prescription compounding, and even fewer do it right. Visit our compounding page for more information. From Advil to aromatherapy, we’ve got you covered. 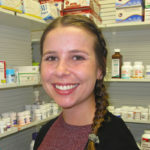 We carry a full line of vitamins, supplements, health & beauty products, unique gifts, and general household items. We always have something new, so you’ll never know what you might find. 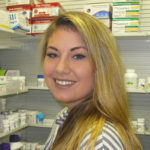 Come visit us today, and let us be your pharmacy! A trusted ally for your health & wellness. 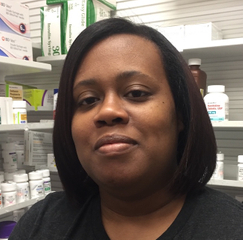 In our pharmacy, we believe everyone deserves equal access to healthcare, regardless of sexual orientation, identity, or lifestyle practice. We aim to protect the privacy and health of our patients from many walks of life and are committed to being a helpful resource to the LGBTQ community and an ally when it comes to health and wellness. 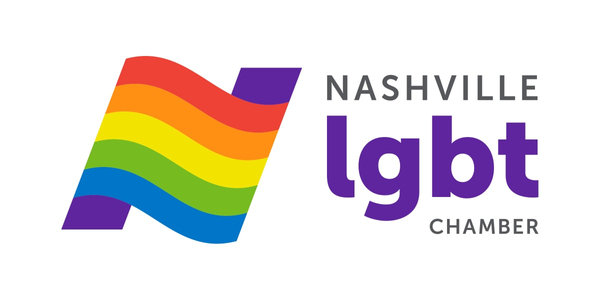 We're a proud member of the Nashville LGBT Chamber.